The most complete guide to carving the wild members of the canine family! 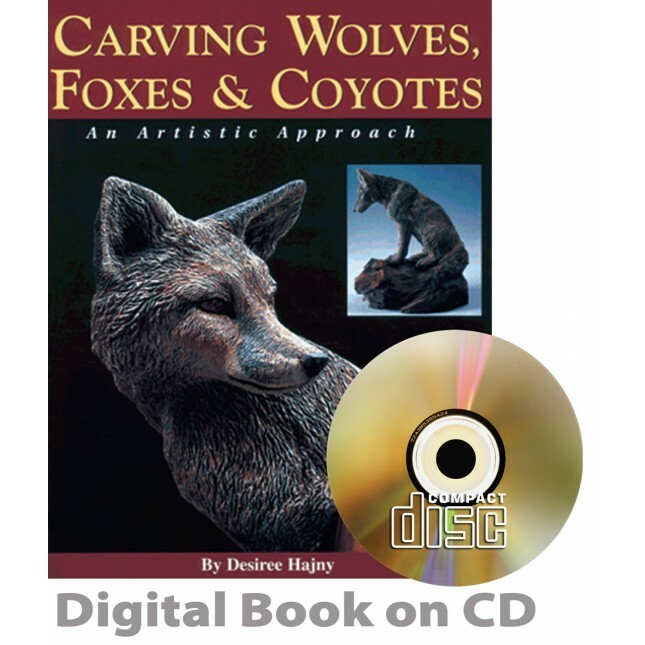 Your carvings will reach a new level with the CD featuring more than 140 step-by-step carving burning and paiting photographs color-coded anatomy sketches artist notes. 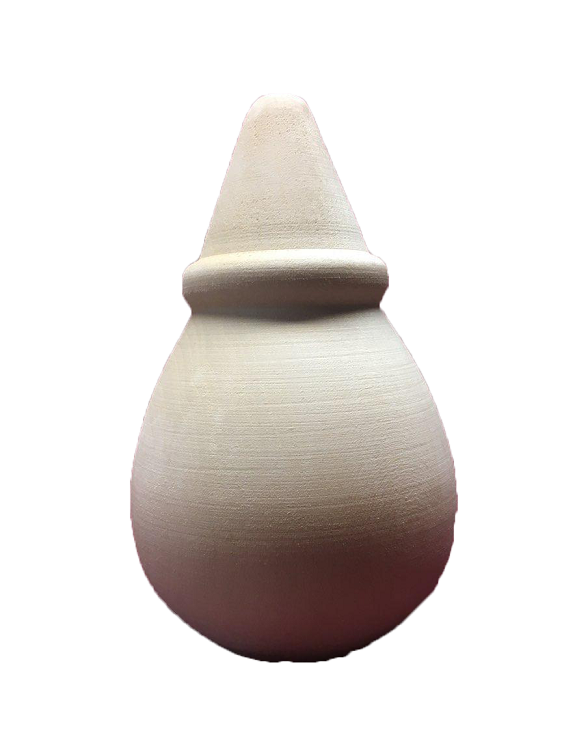 reference photos and 12 patterns.